The Camry is returning to Irish roads next year, after more than a decade's absence. We've nabbed a drive of a US model. The Toyota Camry is a car much-missed in certain quarters of Ireland. True, these quarters tend to be at taxi ranks and outside Garda stations, but the fact is that Toyota still sees enough life in the traditional big four-door saloon concept, amid the SUV goldrush, that it's engineering its US-built Camry for right-hand drive and putting it back on sale here next March. To that, we say, hurrah. It's sadly probable that no-one is going to buy a Camry for the way it looks, but to be fair to Toyota's big saloon, it's a better-looking car than many will give it credit. The Hybrid model gets a unique nose layout, which abandons the slightly pinched, overly-fussy look of the rest of the US-market Camry range, and instead introduces a broad, heavily-slatted grille that runs out wide into the front bumper. It has the faint look of either a large electric motor, or just possibly a giant air-cooled motorbike cylinder head. Either way, it's a more distinctive nose than you'll have previously seen on a Camry. Around the side and back, things are arguably rather plainer, but the Camry still manages to be gently handsome, with clean lines and a pleasant lack of excessive ornamentation. If it's creases and gigantic grilles you want, then the Camry's closely-related Lexus ES cousin is also on the way for 2019. Inside, the Camry continues with its pleasingly unpretentious ways, but there are some real delights to be found. The cabin draws heavily on the existing Toyota and Lexus parts bin, so if you've been driving any recent models from those brands you'll find much inside that's familiar. The big central touchscreen is clear and fairly simple to use, but for the moment lacks such niceties as Apple CarPlay or Android Auto, which is a shame. The main instruments are similar to those used in the C-HR and look nice, while the big digital screen between them is useful and displays lots of reassuring fuel economy information (more on which in a tic). So, what are the delights, then? Simply that the Camry gets the basics, the bits that you really, really, need so very, very right. 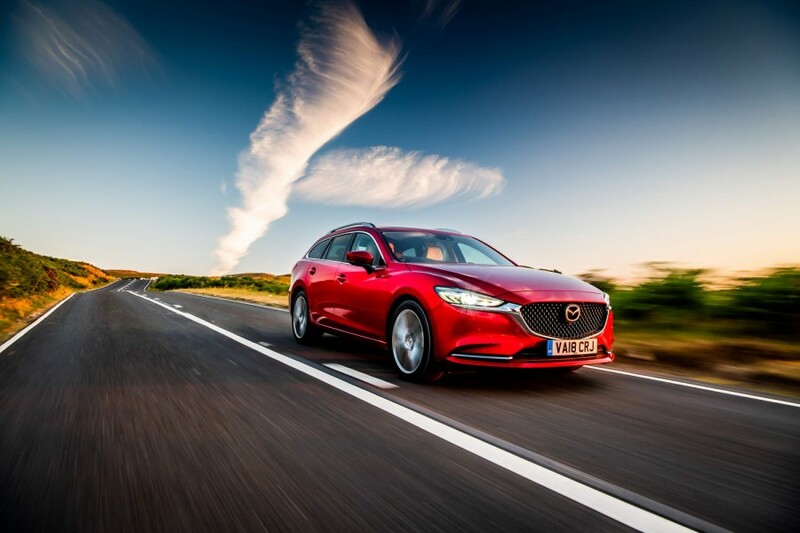 Those are space (lots of it, with leg-stretching room in the back), comfort (the front seats will keep your back, spine and bottom happy on even the longest journey, and can optionally be had with a very upmarket-looking quilted leather upholstery) and quality. Quality, this being a Toyota and especially a Camry, is highest on the agenda. Every single panel, covering, fabric, leather, button and switch that you touch feels and operates with a delicious precision and heft. There are almost no cheap, downmarket plastics to be seen (not something that all of its competitors can say) and a sense of heft and solidity that honestly takes some beating. Downsides? Boot space seems to be the only major issue. At 475 litres, it's not bad, but more than a touch dwarfed by the likes of the Skoda Superb, which is arguably the new Camry's most direct and most significant rival. The Camry has never been about handling nor reaching for the nth degree of driver involvement. 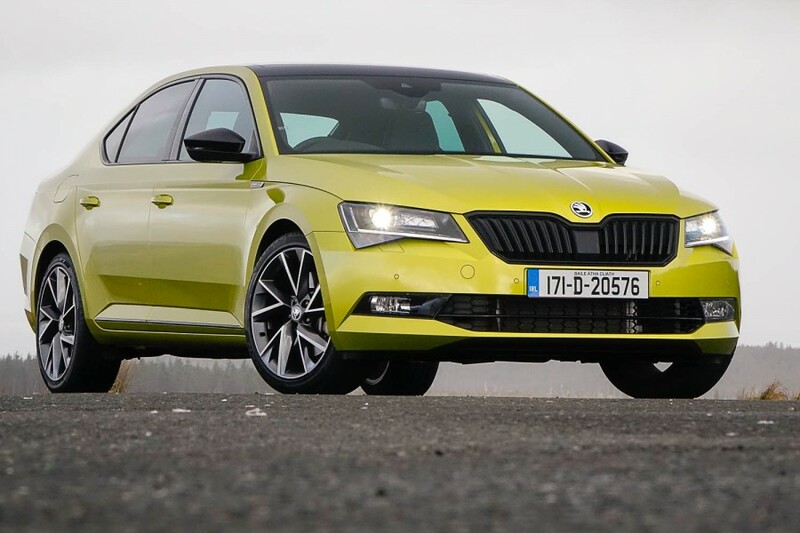 Instead, it has traditionally been about comfort and long-haul refinement, which is likely why it was for so long so popular amongst the Garda Traffic Corps - ideal for all those long days on motorway patrol. The new Camry does, in fairness, improve a great deal on the floaty handling of the last model to be sold in Ireland, and so it should. The chassis underneath is the same basic Toyota New Generation Architecture (TNGA) chassis that has already drawn much praise when deployed under the C-HR and Prius. Clearly, the Camry is going to be one of the biggest cars based on the TNGA platform, but it doesn't always feel it. Oh, it is big right enough, 1,838mm across its width, and that's sufficient to feel quite broad even on US roads. Will it be too much of a Yankee behemoth when it comes here? I don't think so, to be honest. For a start, European cars have been catching up with their US counterparts in size terms for a while now, and the Camry isn't really all that much bigger. Secondly, the precise, well-weighted steering does actually make it feel a touch smaller when you're threading it along a narrow road. Again, the Camry is avowedly not a drivers' car, but the steering precision and weight are such that you never feel so distanced from the driving process that it becomes either a bore nor a chore. The ride quality is mostly decent, occasionally letting through a small thump and shudder over sharp lateral obstructions, but the European and Irish Camrys will be given some suspension and steering tweaks before they arrive, so it's probably wise not to draw too many conclusions just yet. The powertrain will be familiar to any Lexus or RAV4 hybrid buyer, and it's none the worse for that. Yes, it'll do the usual CVT high-revving scream thing if you plant your right foot and head for speeding fine-land, but drive it with a little more consideration and refinement is generally very good. Around town, you can expect to spend a significant portion of your time running on just the batteries and motor, and there's enough torque in the system to provide the Camry with decent shove out of corners on more demanding roads. It should also be decently economical. Although it's not been homologated for Europe yet, the official US figures suggest an average economy figure of around 55mpg, and that seems realistic to us on the basis of what we saw on our test drive. We simply don't know how much Toyota is going to charge for the Camry yet, so decisions on value are something of a moot point. Given that the new Corolla range will easily run into the mid-€30-thousands for its higher spec model, and that the new Lexus ES will cost around €50,000 when it goes on sale, you can probably figure out a pretty safe ballpark. If the Camry comes as stuffed with toys here as it does in the US, it'll be good value, not least because it shares so much with the more expensive Lexus. I'll stick my hand up - I've always had a soft spot for Toyota Camrys. I like their simple, comfort-oriented approach and their rock-solid reliability. The new Camry sticks to that playbook, and has a smidge more driver appeal to boot. The new hybrid system is impressive and, if Toyota gets the Irish price right, it could sell well. If nothing else, it's a blessed relief from our SUV obsession. 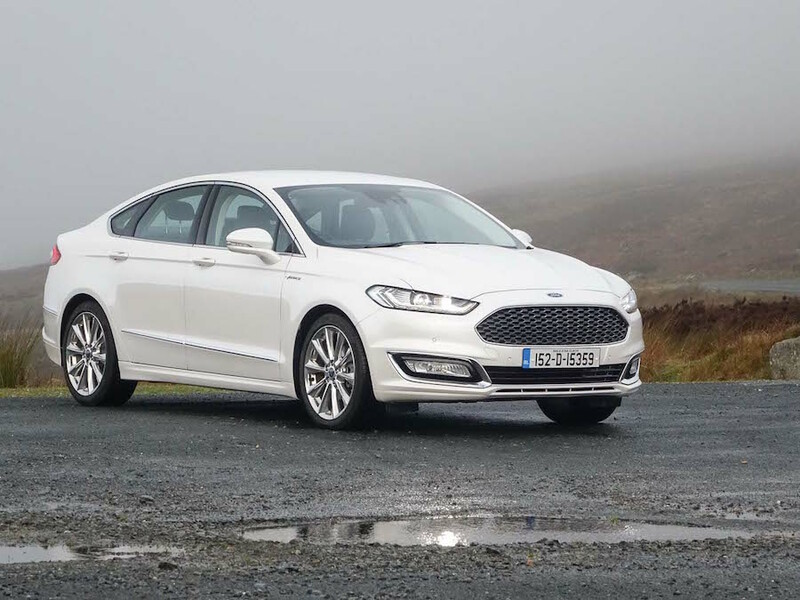 Ford Mondeo vs. Toyota Camry Hybrid (2018 US car): handsome, roomy, good to drive, and now comes as a hybrid too. Mazda6 vs. Toyota Camry Hybrid (2018 US car): no hybrid option, and not as roomy as the Camry, but great quality and an excellent driving experience. Skoda Superb vs. Toyota Camry Hybrid (2018 US car): the Camry's biggest (literally) rival. Roomy, good value, not bad to drive.